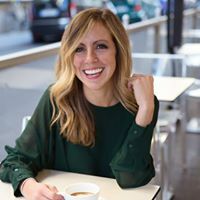 In this episode of The Italian American Podcast, we speak with Cassandra Santoro, who decided to take a big risk in the face of tragedy and, by doing so, changed her life for the better. Santoro tells the story of how the deaths of both her father and grandfather inspired her to take a risk and move to Italy at the age of nineteen to learn about her heritage. She talks about how rewarding her journey to Italy was and how it ultimately led to what she is doing today. In our Italian American Stories Segment, we talk to Linda Mulé, Queen of the Order of The Sons of Italy Association for Nassau County, about the importance of engaging young Italian Americans and inspiring them to learn about their heritage. 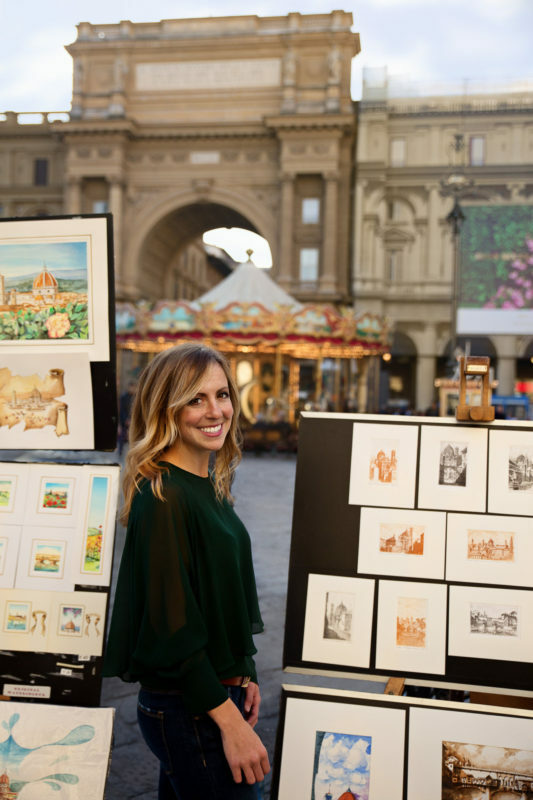 planner and luxury small group tour operator, Cassandra is an expert in slow travel and authentic and inspiring experiences throughout Italy. She also leads motivational talks and can most recently be found at TEDx DHBW Manhein. Cassandra is currently working on her first series of writings on her love of Italy and lives between New York City and Italy. You can follow her adventures on Instagram at travelitalianstyle. 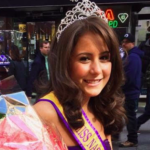 Linda Mulé is a young energetic American who assists on human rights cases and was recently crowned the Queen of The Order of The Sons of Italy Association for Nassau County. 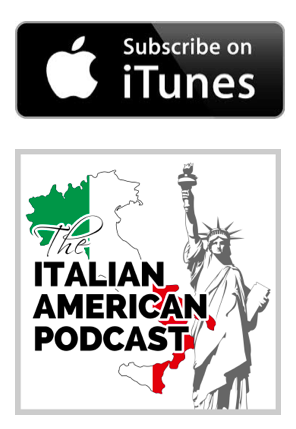 Receive exclusive content that will enrich your Italian-American heritage!